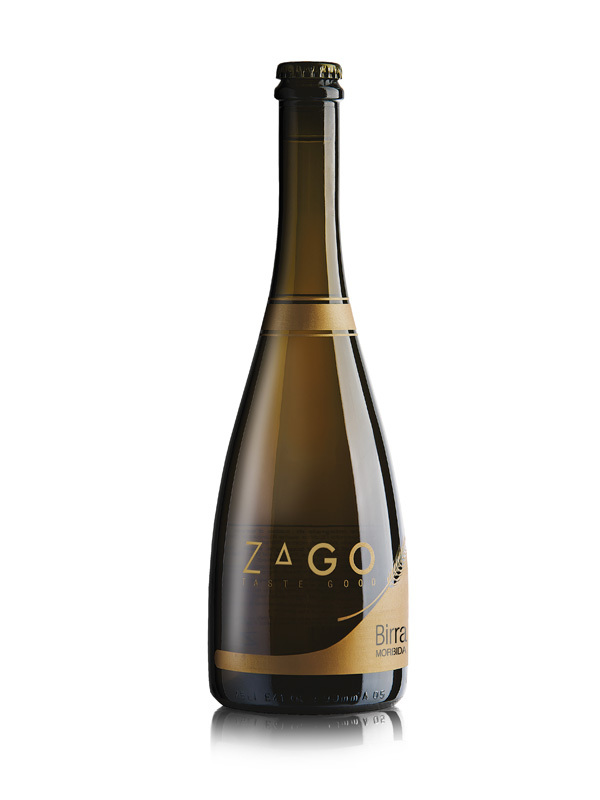 Zago L’Integrale is a beer made using 100% barley malt. It is integral because unfiltered, unpasteurized and it is brewed following the Beer Purity Law of 1516. Round and unfiltered.